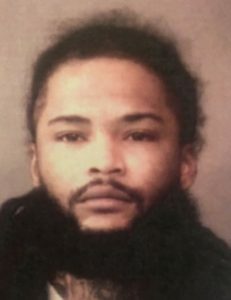 Feb. 20 — Gregory Lee Staten, 31, 3582 Generations Dr. W., South Bend, was booked for two counts of violating parole and was detained on a warrant from another agency. No bond. Feb. 18 — Shannon Michelle Wright, 30, Churubusco, was booked for driving while suspended-prior, possession of methamphetamine, two counts of possession of a controlled substance and possession of a syringe. Bond: $5,000. 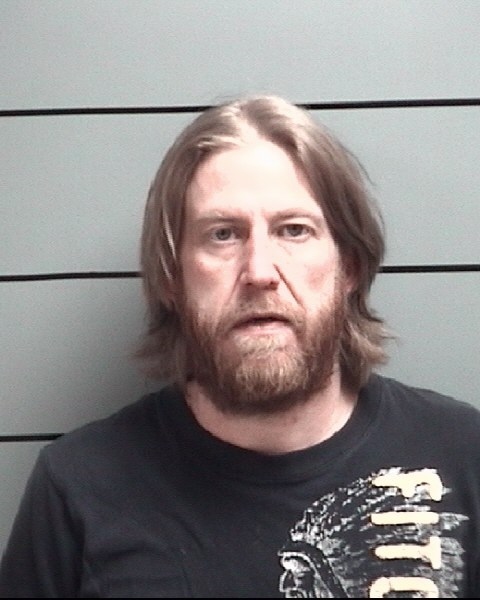 Feb. 18 — Trenton Douglas Bair, 41, Warsaw, was booked for possession of methamphetamine and possession of a syringe. Bond: $1,500. 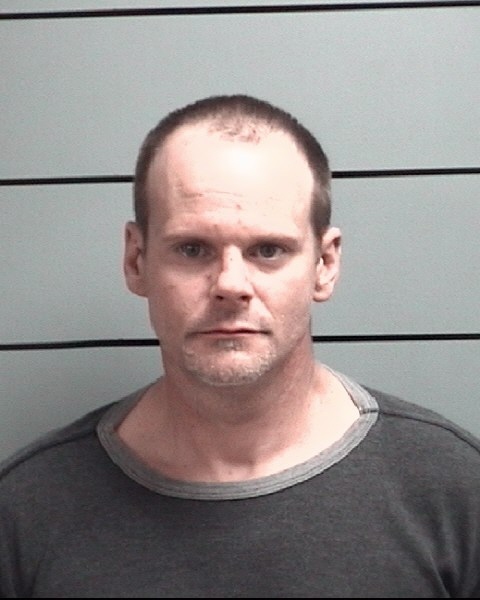 Feb. 18 — Christopher Allen Henson, 40, Healdsburg, was booked for possession of methamphetamine, possession of paraphernalia, possession of a syringe and a hold for Elkhart County. Bond: $3,000.